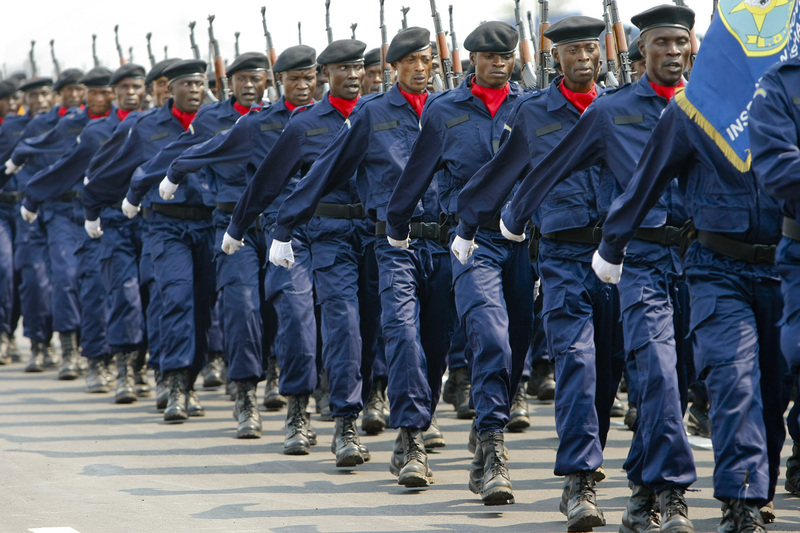 The main objective of the technical assistance is to contribute to the reinforcement of the interior security and to the peace consolidation in the Democratic Republic of Congo (RDC) through a contribution of performance of the support programme to the creation of an Integrated Police Unit (IPU) that aims for the security of the States' institutions. More specifically, this technical assistance aims to prepare and to support the administrative management aspects for the support of the European Commission to the IPU. • Inform the authorities concerned about the management of the support project to the IPU.